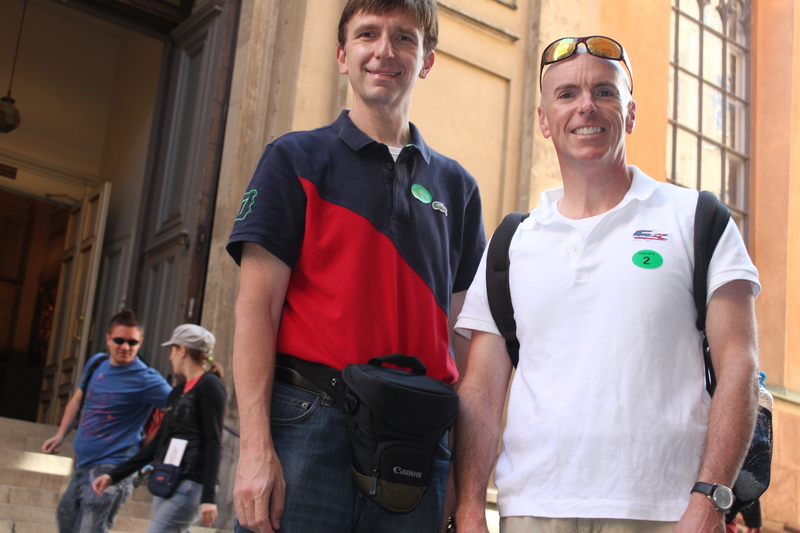 When we started taking cruises in 2008, we had no idea we would meet such wonderful people. I am going to post my “Open Seas and Open Minds” article with this blog in case you all would like to read about some excellent people from around the world who really mean or have meant a lot to Carter, Ammon, Sean, and to me. On our port-of-call in Warnemunde, Germany we found ourselves conversing and bonding with a couple from Texas named Annette and Frank Margo. 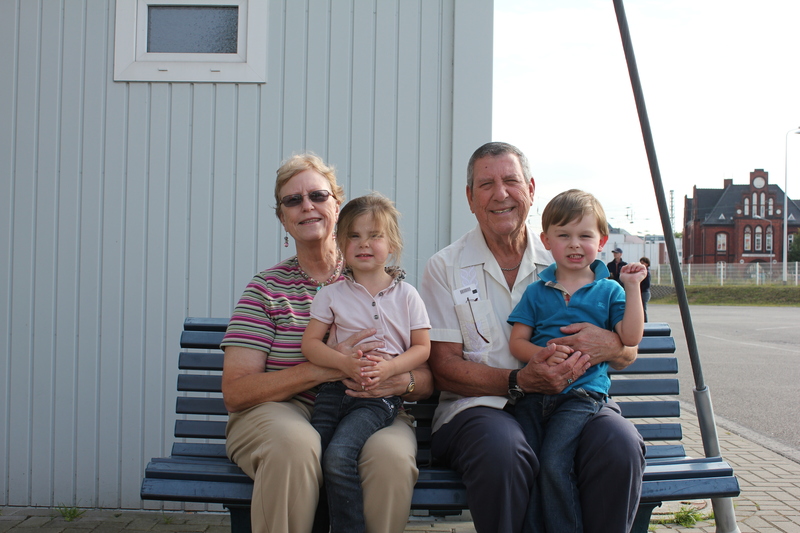 They became new, honorary grandparentsfor Ammon and Carter, and, once again, our children and we have been blessed. After the cruise, we exchanged emails, and we have corresponded frequently since the cruise. Frank and Annette, we love you!! 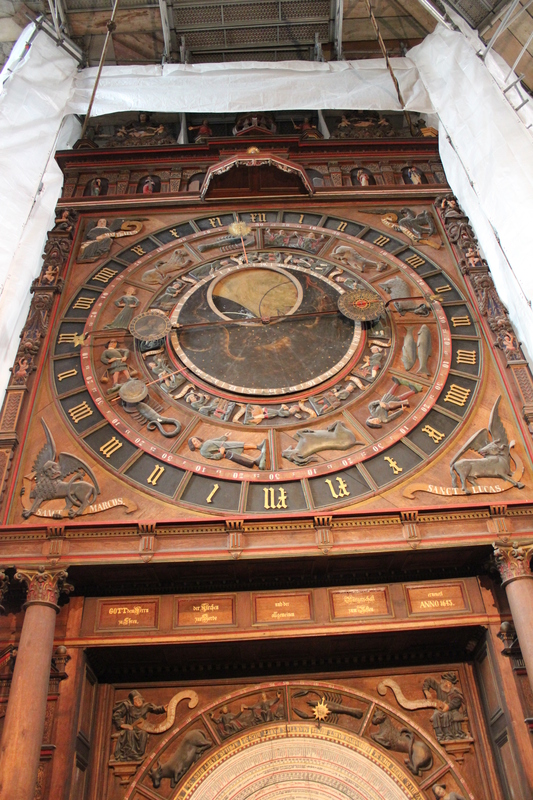 In addition, we saw three different cities this day: Warnemunde, Schwerin, and Rostock. 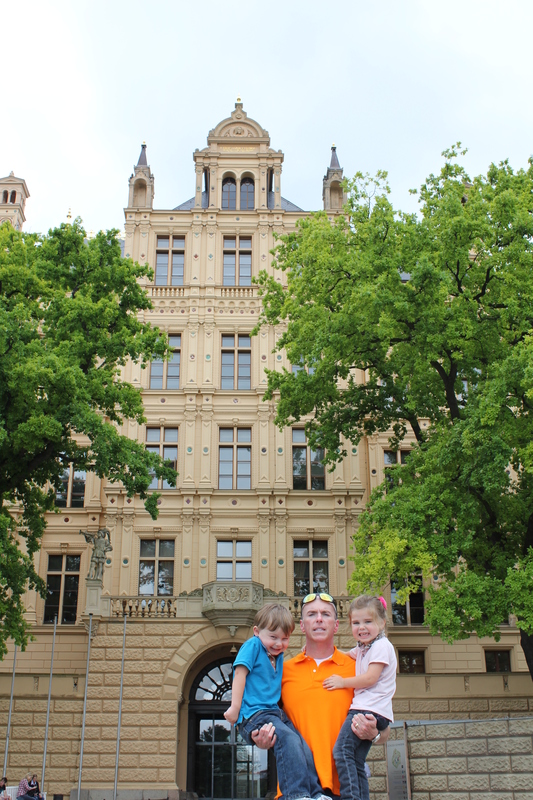 We spent most of time in Schwerin. 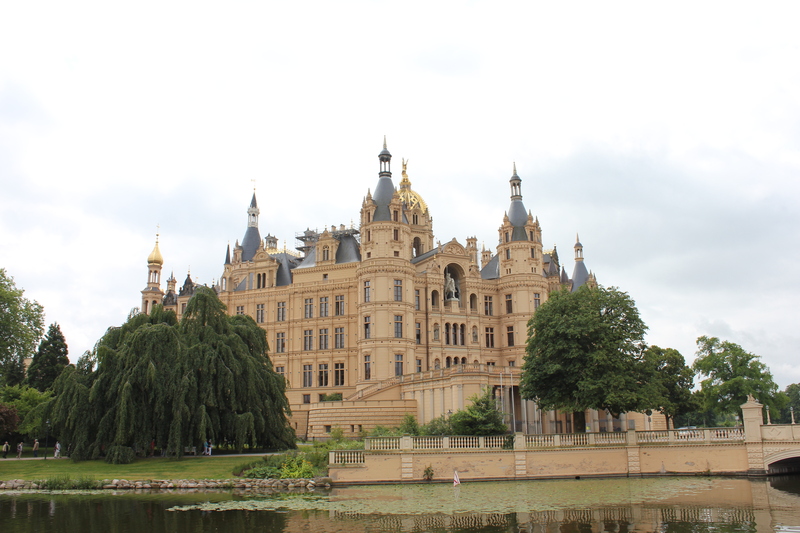 It is a quaint city, but Schwerin Castle is the only “real” thing to see there. It was definitely not a place to buy souvenirs because, frankly, there is very little artisanship there. Early spring of 2012, Sean and I debated on several days in Copenhagen with a horrible itinerary flying back to the United States to home or making it to London, England with a very comfortable and accommodating itinerary home. 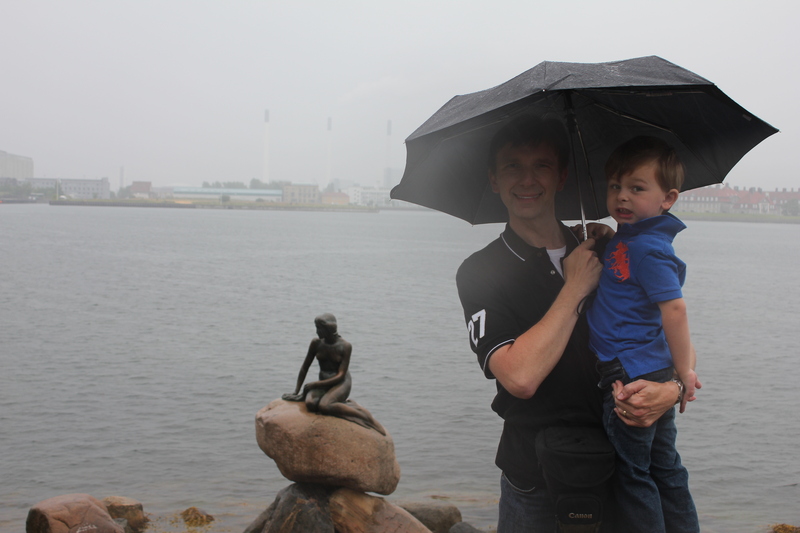 Since we (Carter and Ammon included) enjoy London, we chose a one day tour in Copenhagen. Like several other places, guess what we’ve decided? You got it! 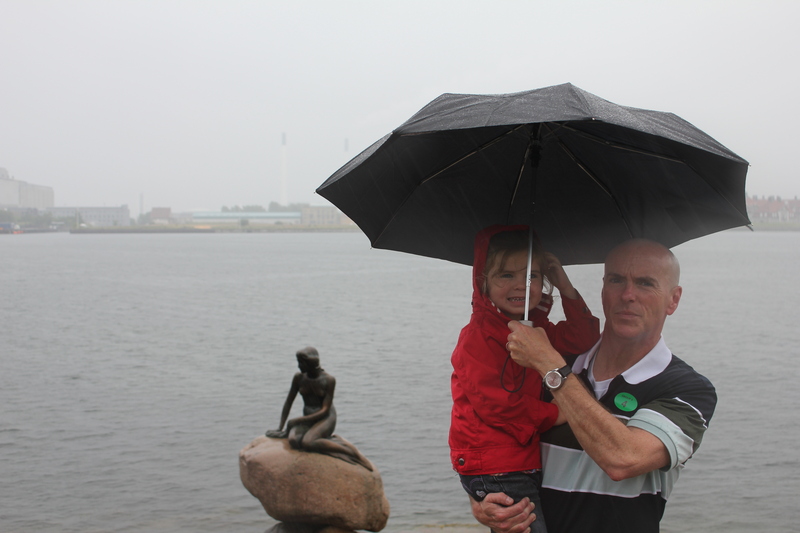 We want to return to Copenhagen. The Baltic Cruise was round trip out of Copenhagen. Both the embarkation and disembarkation days were cool and rainy: quite depressing. It was a shame that this lovely, seaside city looked so gray and dreary. However, like I said it is a pretty city. Both Ammon and Carter thought it was cool to see the “original” Little Mermaid from Hans Christian Anderson’s fairy tale. 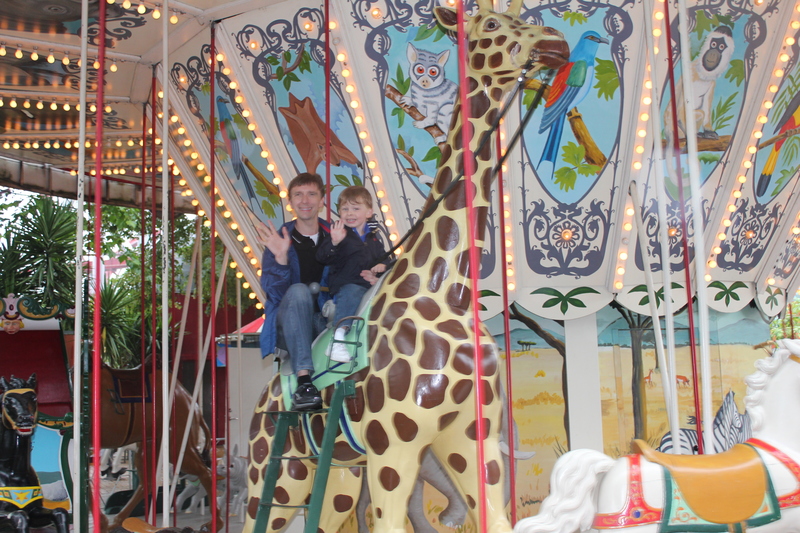 We also visited a quaint cathedral, but the highlight of the excursion was Copenhagen’s famous Tivoli (a world-renowned amusement park). 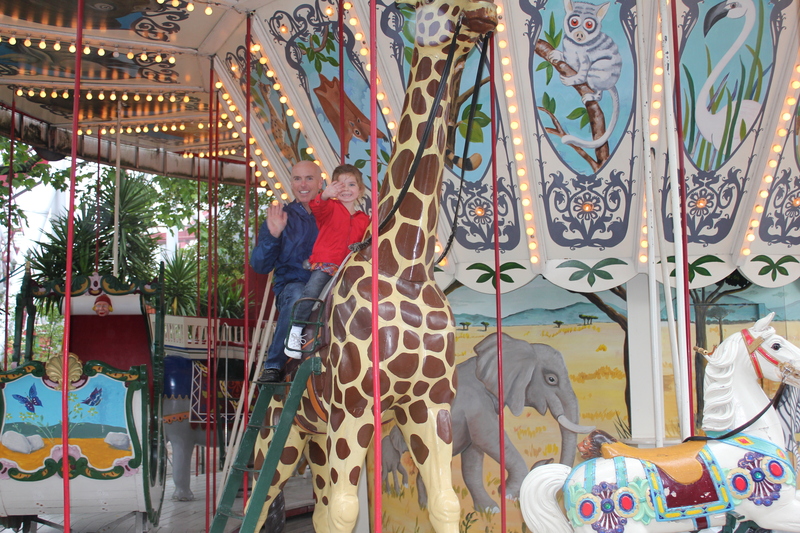 We did not have much time there, but Carter and Ammon got to ride a carousel (it’s kind of becoming their “thing” to ride carousels from around the world…LOL). So, too quick of an excursion for such an interesting and pretty city. Lord willing, we will return. 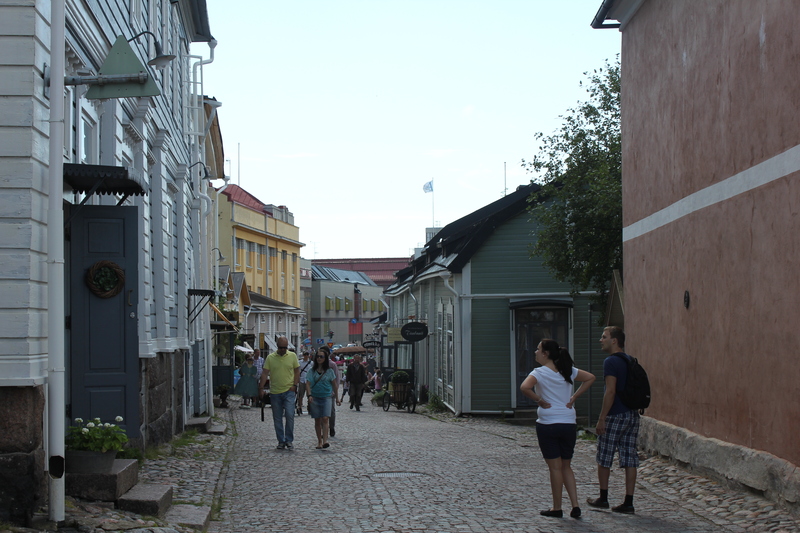 During July 2012 Sweden and the other Baltic countries were experiencing a heat wave. The temperatures were in the 90s, and only a fraction of the hotels, restaurants, or shops had air conditioning. 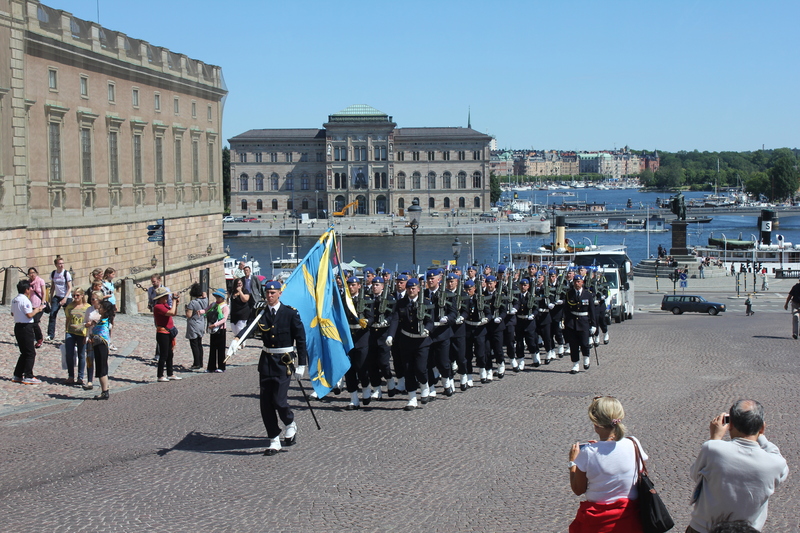 This year we were in Stockholm on July 4, 2012, and the temperatures were normal. It was also a breezy, sunny day, and it was gorgeous. 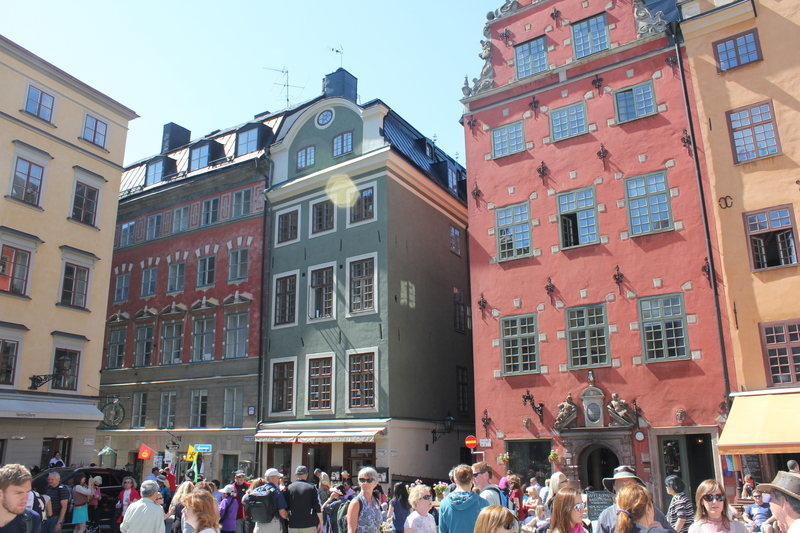 In 2010, we had stayed in Stockholm about 5 days, and we got to know the city quite well, however, we did not have a tour guide help us with the city. 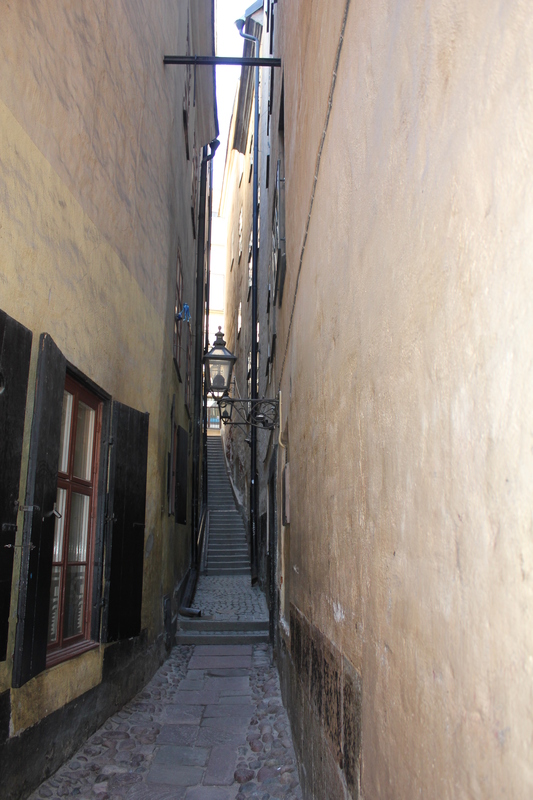 On our 1 day 2012 tour, we decided to take a 3 hour walking tour of the medieval part of Stockholm. The area was very familiar, but our guide was informative and taught us things we did not know of its history. We also had a tour of the royal palace. One of the best things about cruising is the new friends that we meet. 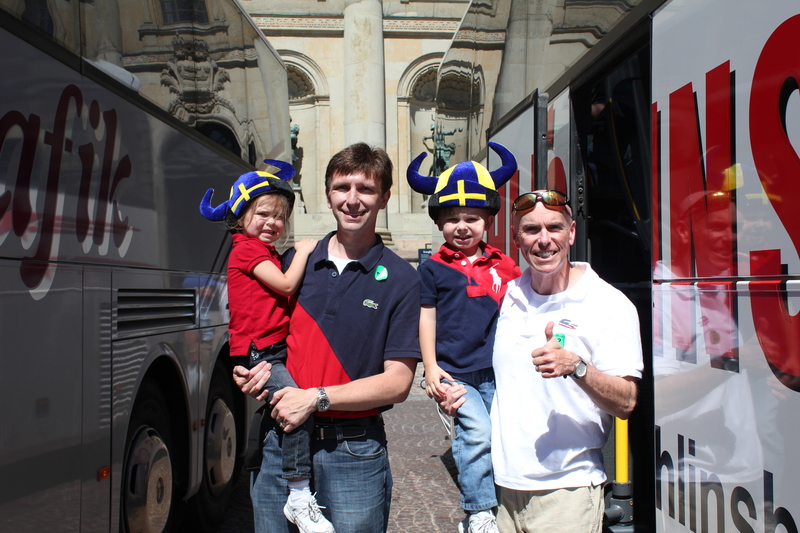 Cedell Johnson is our new friend who we met and chatted with all morning in Stockholm. She is the one who took our family, Viking pictures. We love you, Cedell, and we are looking forward to years and years of friendship. 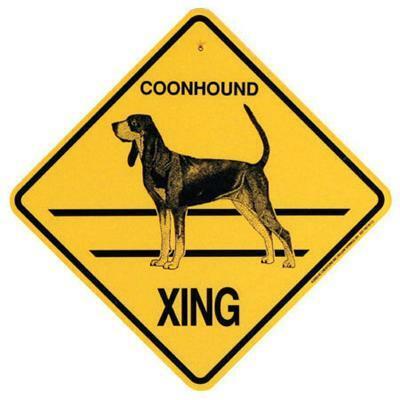 Happy Cool Stuff: I bought a new coonhound night light! I had my other one for 11 years. I am looking forward to frosty evenings and taking Carter and Ammon up on the mountain behind our house this fall/winter. The early nightfall makes it easy for us to get up on the mountain waaaaaaaay before bedtime. 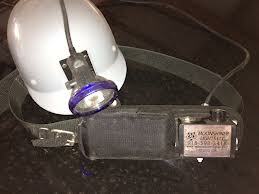 We have no intentions to shoot any raccoons, but enjoying nature at night will be so cool. I’ve already been acclimating Ammon and Carter to the hunting with some old Coonhound magazines. Happy Friday and Weekend everyone! 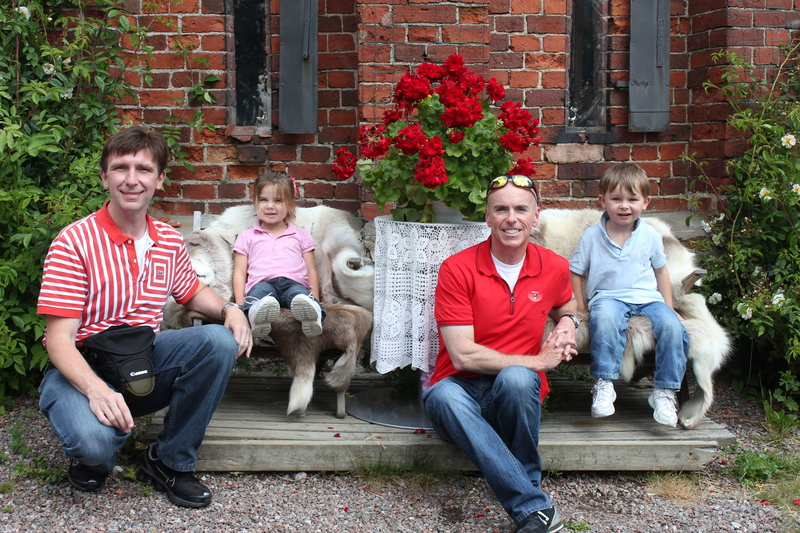 It was our second time to Helsinki, Finland, and we decided to take a more rural tour of the area. We did not go to the bustling downtown area this time. Our tour guide was EXCELLENT, and she made this experience EXCELLENT (our tour guide from 2010 was a dud). 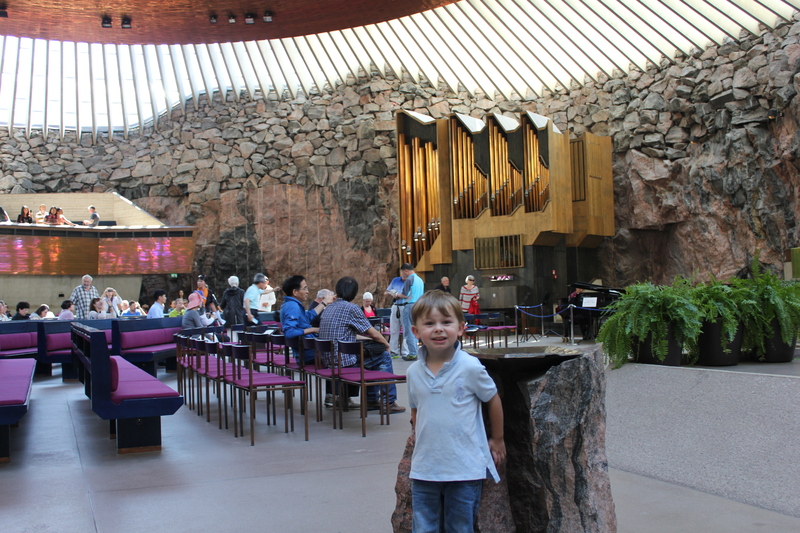 We started early near the water, traveled to a village named Porvoo, had lunch in a restaurant that had been converted from a dairy barn, saw the Sibelius (music composer) monument of tubes, visited the The Temppeliaukio Kirkko (Rock Church) hewn from inside a huge boulder, then back to the ship. The day was nice and “laid back”, and it was wonderful to recharge after the intense touring of St. Petersburg the previous two days. 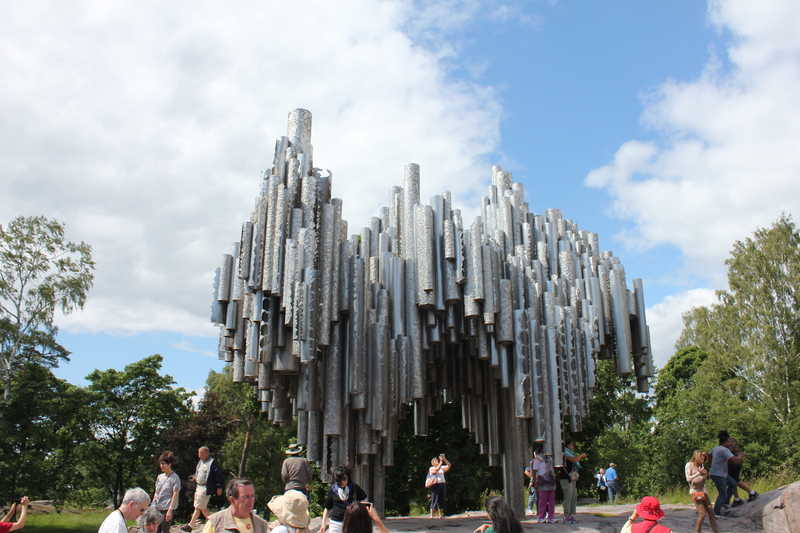 We highly recommend traveling to Helsinki.